Belgian blackened sludge monster DEUIL premieres new track! 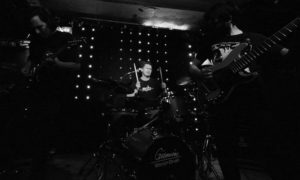 » IDIOTEQ.COM Belgian blackened sludge monster DEUIL premieres new track! 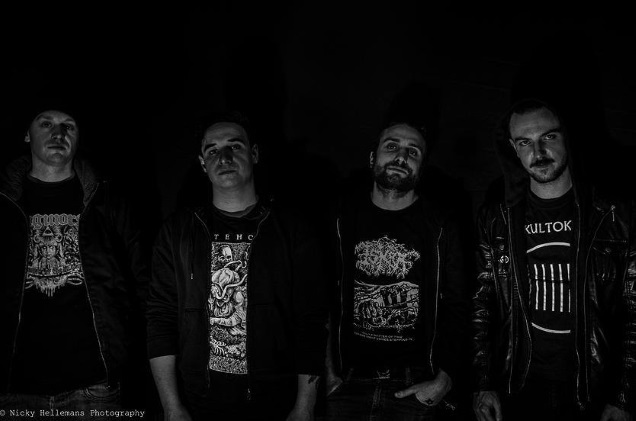 Belgian blackened sludge monster DEUIL premieres new track! 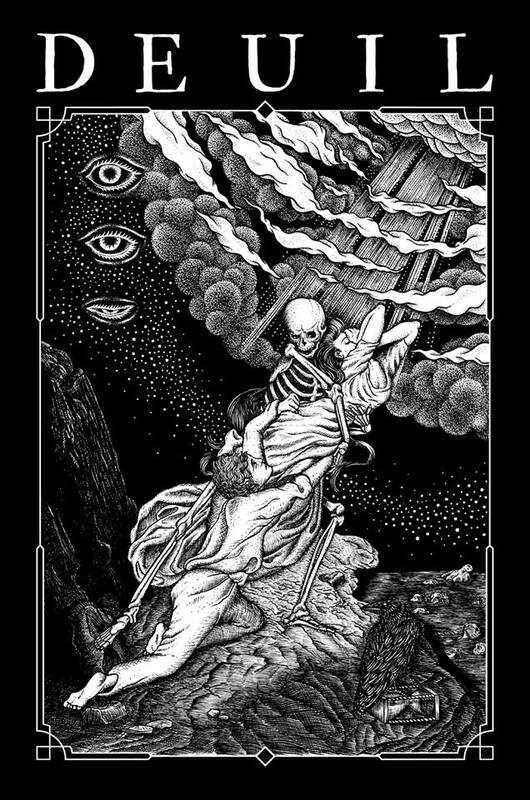 Teased back in October 2014, the newest effort from Belgian psot metal / blackened sludge metal masters DEUIL is approaching! The band has just premiered a new tune called “Shock” and will soon release the full record via Consouling Sounds. Check out the stream below, courtesy of Cvlt Nation. This album will be released on May 27th. There will be 3 different vinyl edition and 1 cd version. Pre-order here. GO HERE to read the IDIOTEQ x DEUIL interrogation. “Blossoming Decay” – new 12” from NOISEM streaming in full!